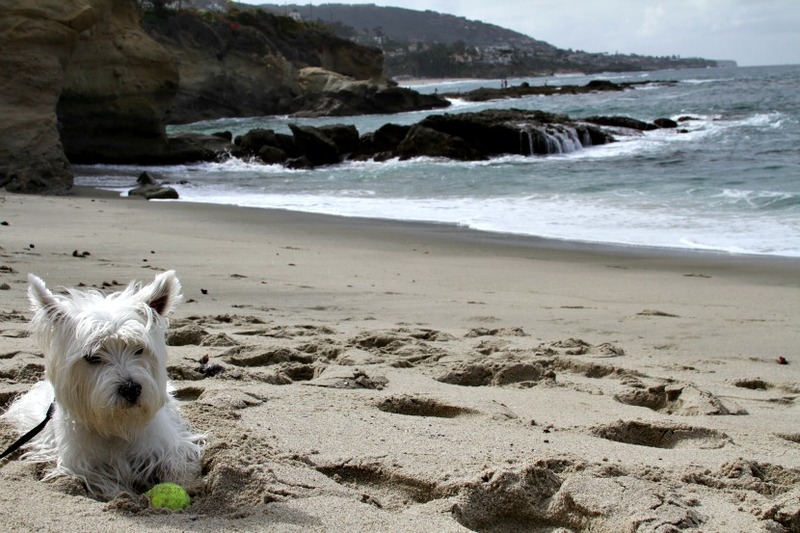 Wow you are a pawsome beach bum. What a lot of fun you had and some spectacular zoomies there pal. Have a wonderful Wednesday. 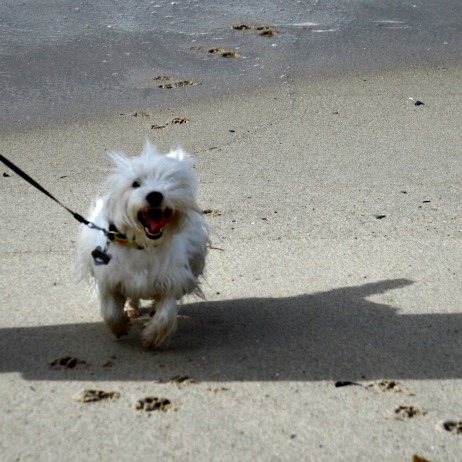 Nothing makes me happier than sand in my paws! WOW... the old sea man gave your ball back. THAT is grrreat. What a FUN and FAST time you had. Amazing ZOOMIES!! 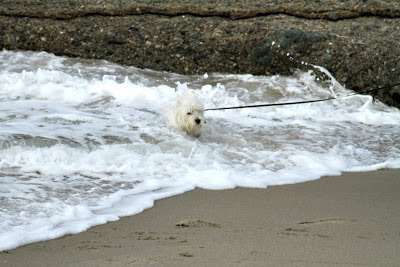 Well no matter about the water, you sure were having a pawty there, wish I could have joined you! 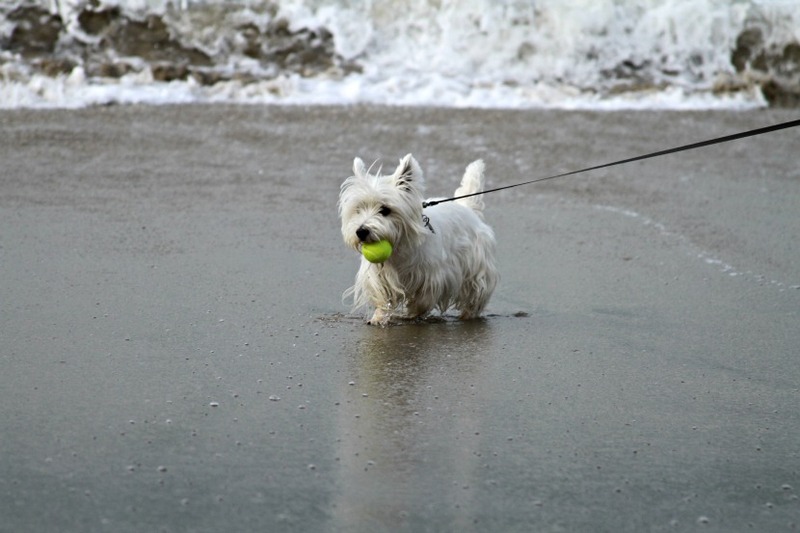 Wow - looks like you had a fantastic day at the seaside. Let us know next time and we'll join you! You look like you're having so much fun, Duncan! I've never been on the beach before! I hope I can go one day soon! You look joyous! Great action pics! 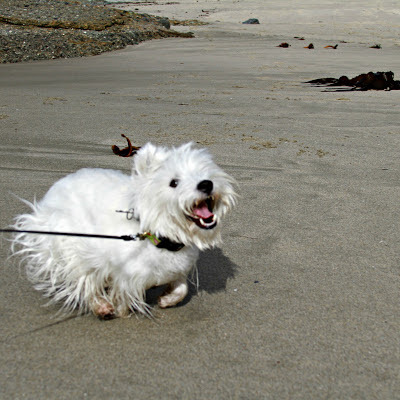 Mom says that sometes the reason we go to the beach is because me at the beach is a great reminder of what JOY looks like! We would have loved doing zoomies with you on that beach...and digging. But we don't think we'd like that aggressive water. BOL!! 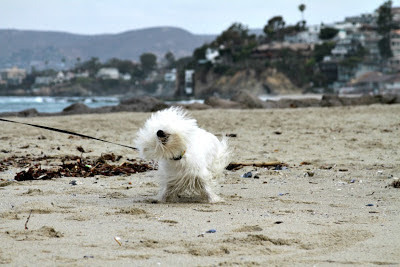 Oh Duncan, I loves your action shots!! 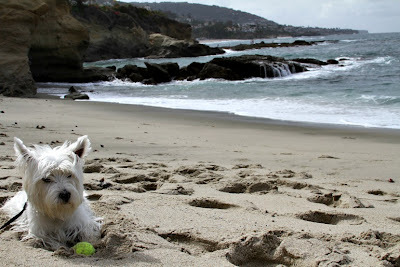 And, that was pawsome of the Old man of the Sea to return your ball! I loves your beach pics! Oh wow, the sand looks fun, but the water looks a tad scary. All that foam, is it mad at you? You are so brave. Duncan you need to steer well clear of those scary waves. accessing the internet, you are juicing due to technical problems.